Lot Size: 8610 sq. ft. 70ft x 123ft "Rectangular"
STUNNING one and three quarter storey character home centrally located near Esterhazy's downtown core is ready and waiting for you! Available for immediate occupancy, this property offers pride of ownership with the regular maintenance and upgrades done to the home. It boosts the antique character from the original hardwood flooring, baseboards, interior doors and trim as well as the antique door handels.You will feel "at home" with the spacious East facing living room; kitchen is smaller, however, it engages the dining area by its open concept. Updated 4 piece main floor bathroom, leaves little for the new home owner to do. A convenient back entrance offers storage for your outdoor items. Travel to the second storey and you will see shelving to display items to compliment this home and 2 very nice sized bedrooms. With 2 bedrooms on the main floor and 2 bedrooms on the second, this 4 bedroom home will offer you a practical and economic price tag to keep your investment low and your home life relaxing and cozy. Back yard offers space to add a garage or garden. Furnace updated in 2004 and has been regularly maintained; updated water heater in 2017; shingled in 2006. Come see for yourself . 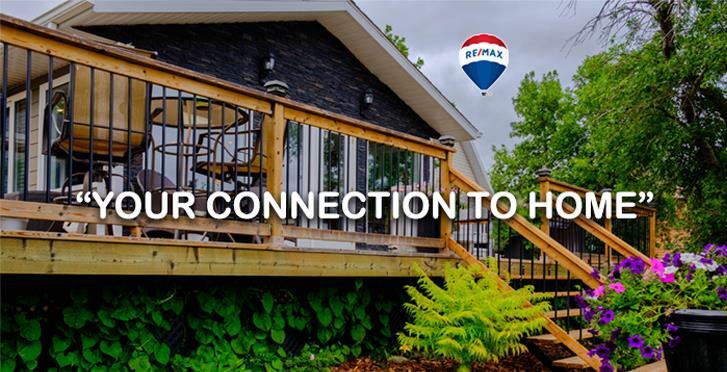 Contact your listing agent to arrange your personal viewing and gather the information you need so that you can Make "Your Connection to Home" . Call today!